Nowadays, the computer is playing an important role in life and work and massive data including pictures, movies, music files, documents, etc. is saved on the computer hard drive. 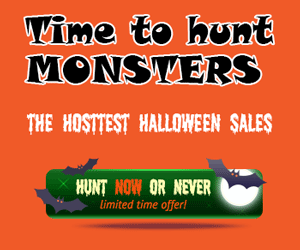 However, data loss often happens due to virus inflection ransomware, mistaken operation, hard drive, etc. Besides, the computer system may get crashed unexpectedly. And then, many users focus on the computer backup so that they can make a quick disaster recovery when disasters occur. Finding a good backup solution is easy. And today we will introduce new backup software – MiniTool ShadowMaker, helping users to back up computer and perform disaster recovery quickly. 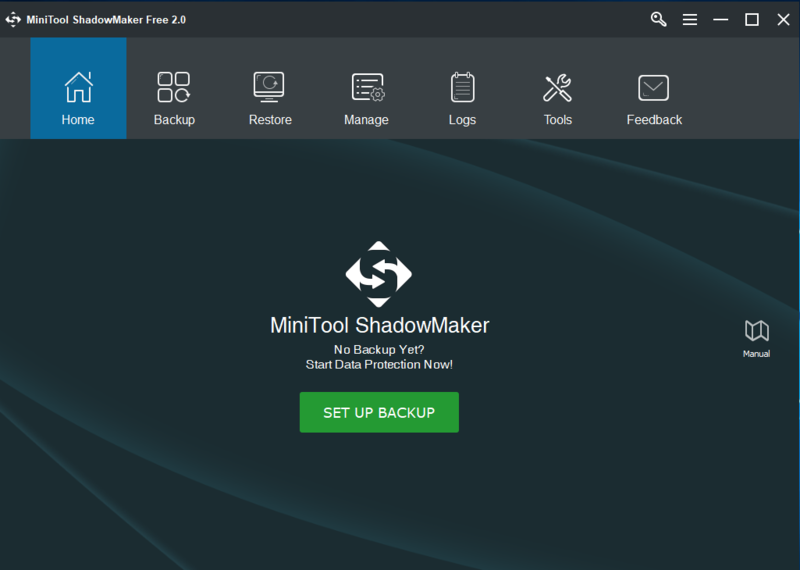 How to Use MiniTool ShadowMaker for Computer Backup? In the market, there is plenty of free backup software for Windows available. But when referring to the features, MiniTool ShadowMaker should get a rank without a doubt. Files/system/partition/disk backup: This is the primary feature of this backup software. Users can back up the whole system, any file, particular drive or the entire hard drive at a time using this tool. Not only backup, users can also restore a backup quickly in case of disasters. Automatic backups: If users are going to back up a computer effectively, they need to do it on a regular basis. This is because users often forget to create the computer backup in most cases. 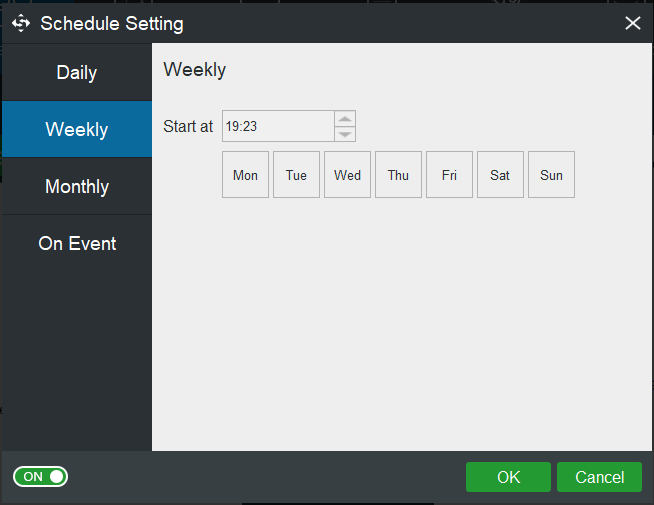 This freeware has a feature called Schedule, bringing much convenience with users. Incremental and differential backups: Disk data always changes day by day. And there may be not enough disk space for users to create a full backup every day. Luckily, MiniTool ShadowMaker enables users to create incremental and differential backups for the only changed or added data. Disk cloning: This method can be realized by this free backup software. If users need to transfer all files from a disk to another, this freeware is available. WinPE Bootable Media Builder: This tool allows users to create a bootable disc and quickly restore the system using the system image in WinPE if Windows fails to boot. Tip: There are some other features but some are paid features, for example, Universal Restore, Remote Backup, etc., but the Trial Edition allows using them for 30 days free. This tool gives users easy-to-use interface. To get started with this free backup software, download and install it on Windows 10/8/7. Then, start a computer backup. Step 1: After launching it, users are required to choose a computer to back up. 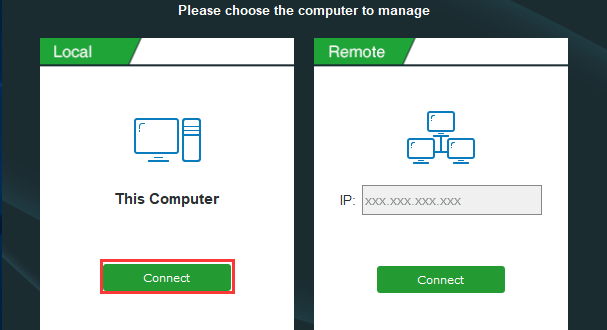 Here, please click Connect in This Computer and go forward. 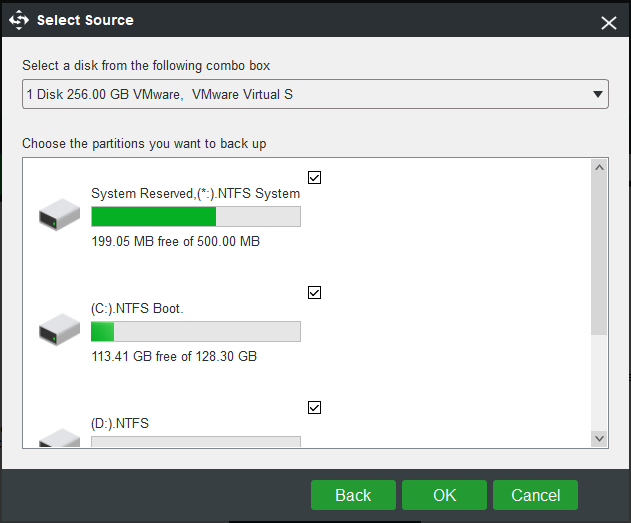 Step 2: To make a backup, hit SET UP BACKUP button under Home page. Then, choose the source and destination path. 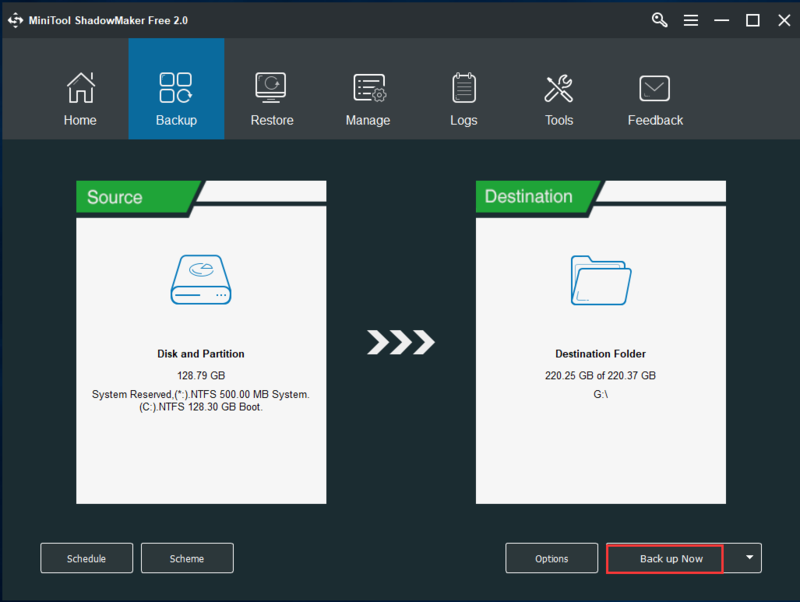 By default, MiniTool ShadowMaker backs up system partitions for Windows to run. To back up files, or disk, please click Source section to enter the following window to choose the type. MiniTool ShadowMaker allows users to save the backup image file to four locations, as shown below. Choose one according to the actual needs. Step 3: After that, click Back up Now button and then this backup software will go to the Manage tab where users can manage all the backups. Among some programs that we have tested, the speed of backup using MiniTool ShadowMaker is quite faster. 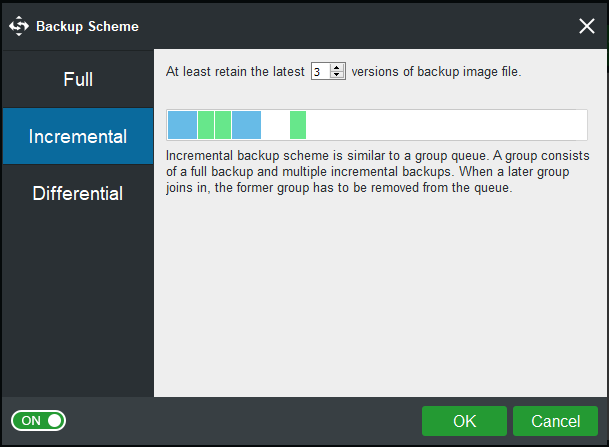 Tip: To make automatic backups, incremental or differential backups, users can make the utmost of Schedule or Scheme feature before starting the backup. Or use the feature – Edit Schedule or Edit Scheme in the drop-down menu under Manage tab after a full backup. With simple clicks, the backup can be created. After finishing the backup, users can use the image file to restore the computer to its normal state or get back data. Be interested in this free backup software? Now, free download it from MiniTool website and use it to safeguard the computer. ~> For ultimate function, please upgrade to Pro edition. 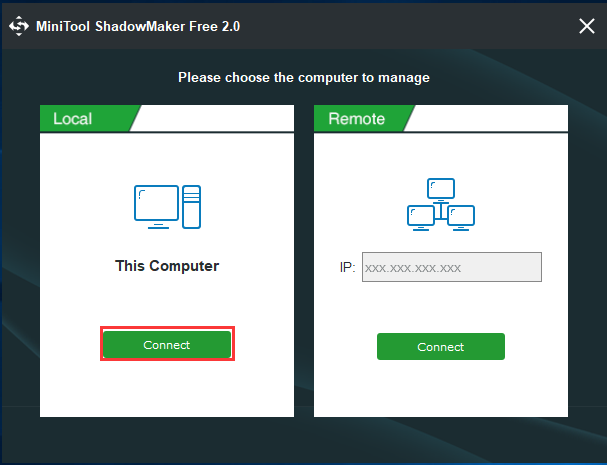 Get MiniTool ShadowMaker Pro Coupon HERE.